Read the review by OperaGene! Read the review by DC Metro Theatre Arts! 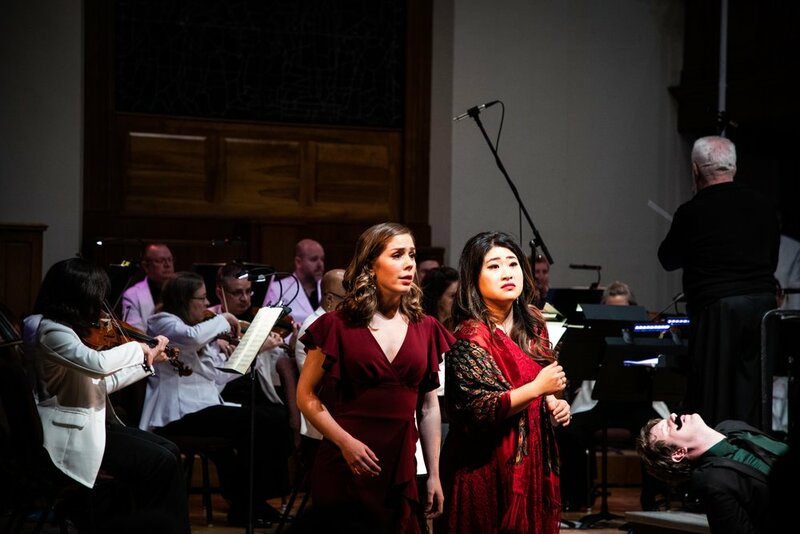 The Maryland Lyric Opera Young Artist Institute presents an evening of excerpts from three of Mozart’s most celebrated operas; Le nozze di Figaro, Don Giovanni, and Cosi fan tutte. 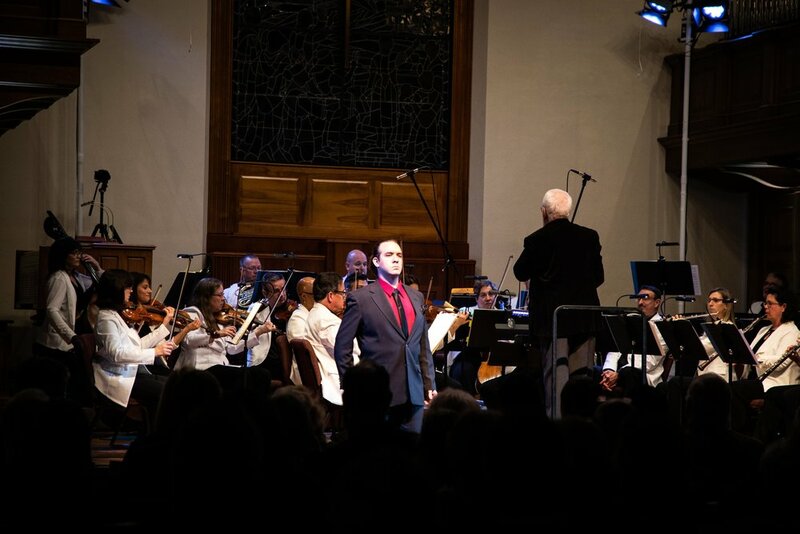 Hosted by Maestro Louis Salemno, the program will delight with the magic and drama of Mozart in an intimate setting. Written by celebrated librettist Lorenzo Da Ponte, these operas charm audiences with their brilliantly absurd plots and sublime music. Join us as the Maestro takes you inside these stories of lovers, louts and libertines. To finish off the evening, there will be a reception with coffee and dessert following the performance where audience members can meet the artists and enjoy some refreshments provided by Lilit Cafe and Fresh Baguette.